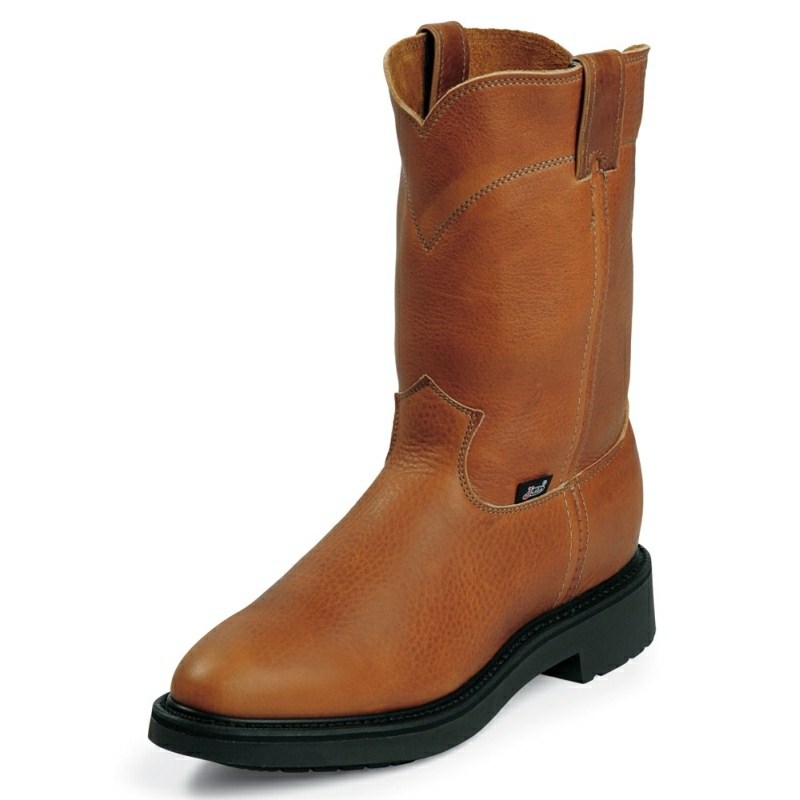 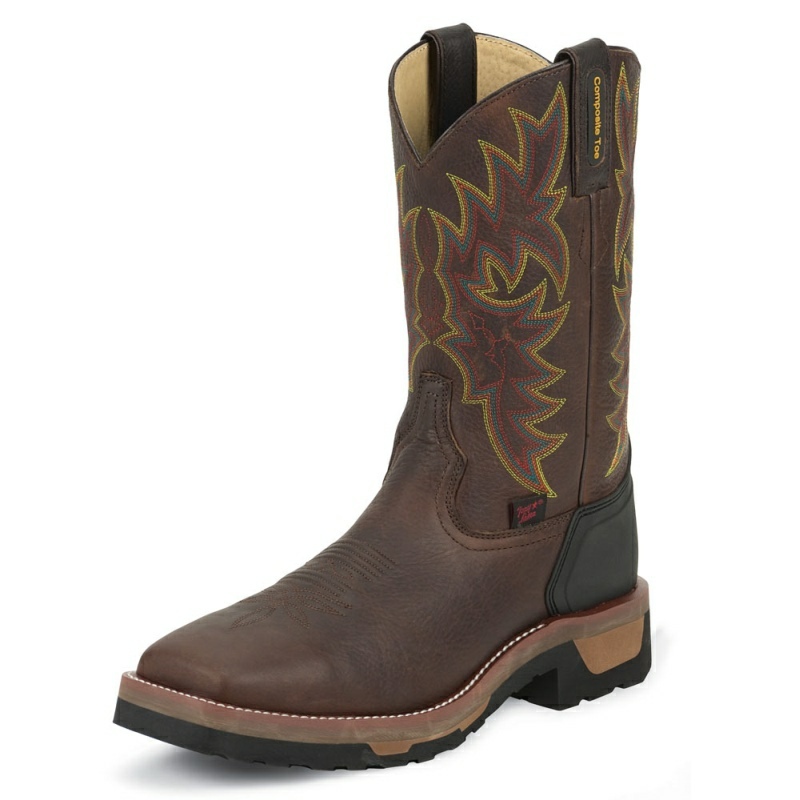 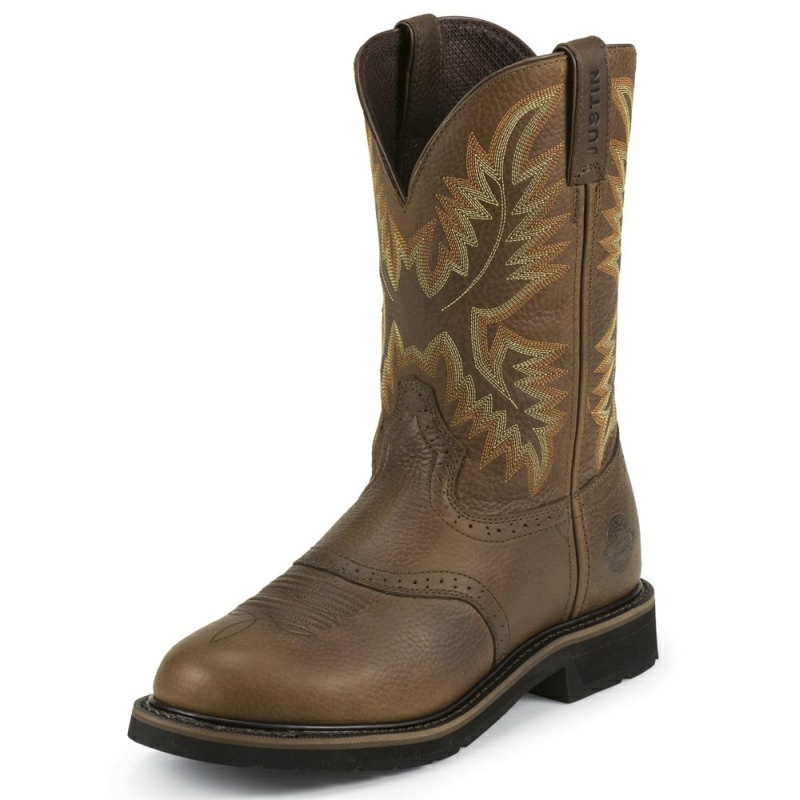 The Tan Crazyhorse J-Max Caliber® Men's pull on work boot is 11 inches tall with a broad square toe. 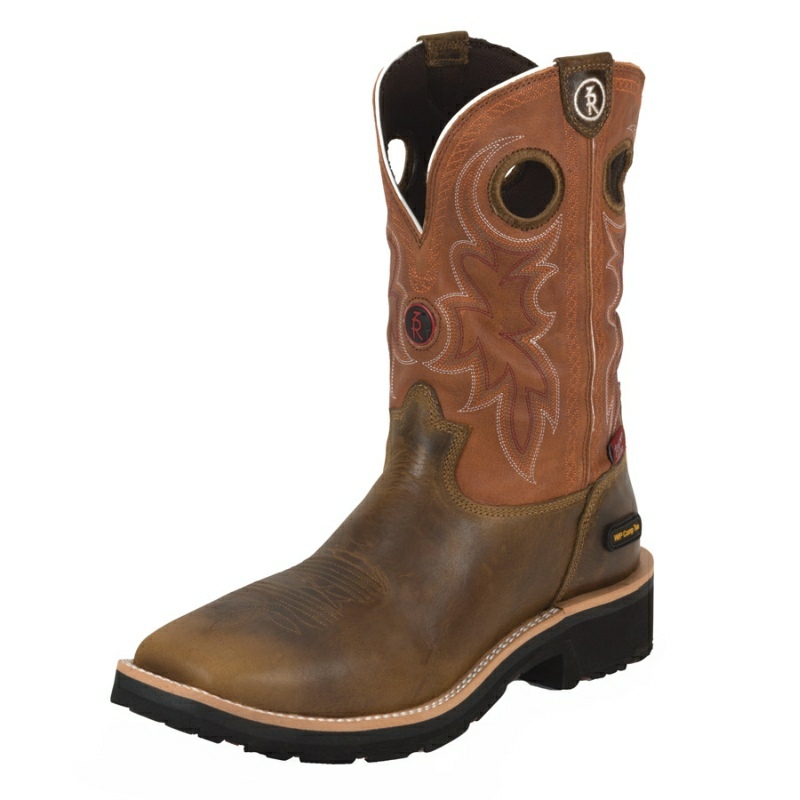 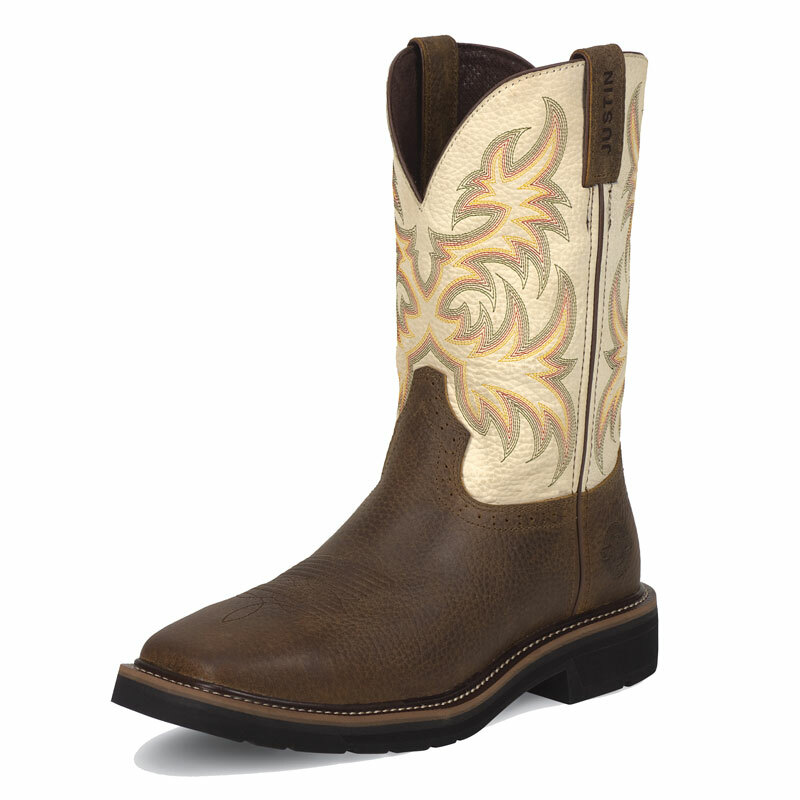 It is made of smooth cowhide leather, has J-Max Caliber® orthotic inserts and Dri-Lex® insoles. 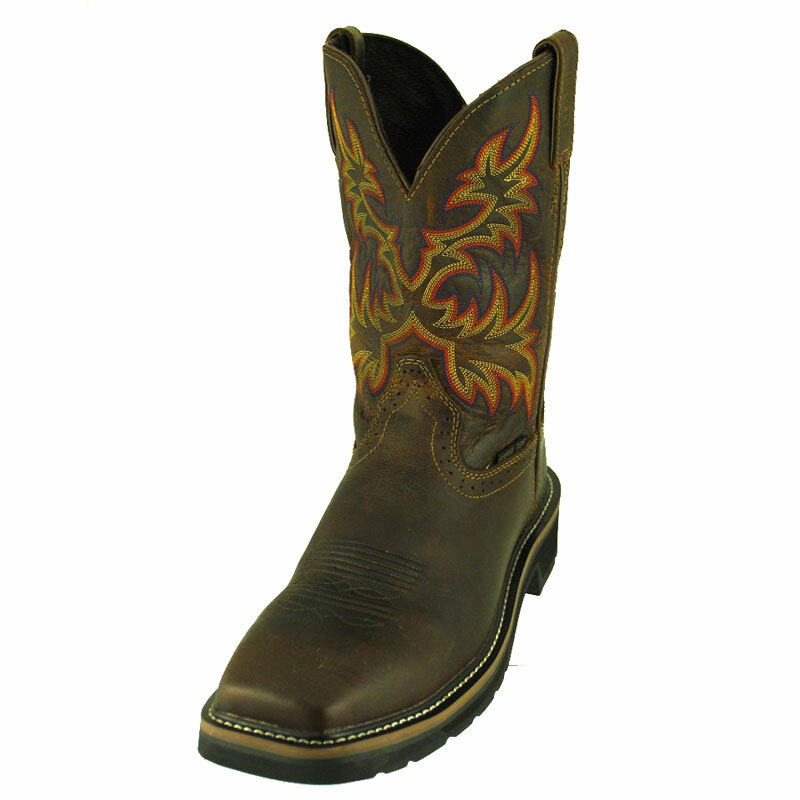 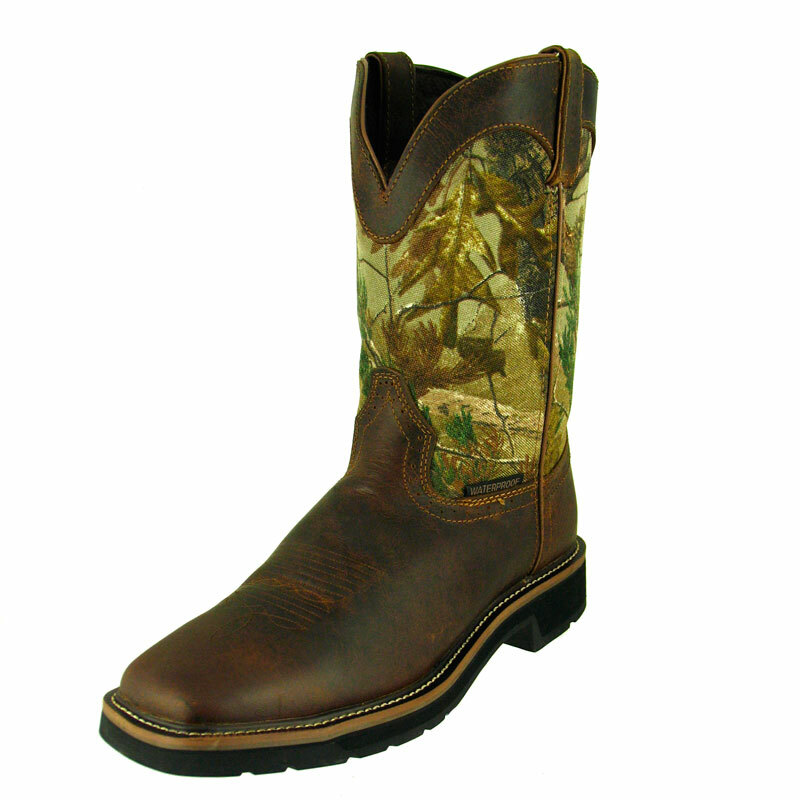 We proudly handcraft this boot in the USA.